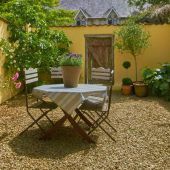 Holiday cottage - luxury self catering in a four hundred year old village home, in the Mendip countryside, Somerset. 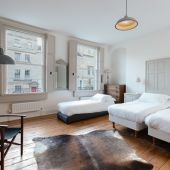 Beautifully restored Georgian town house in the heart of Bath. 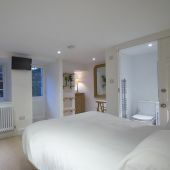 Holiday cottage - ideal for couples, small groups and families, for up to 14 people. 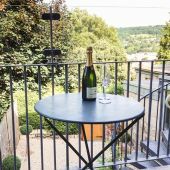 Boutique self catering, one bedroom flat in the centre of Bath. 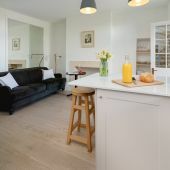 Newly renovated kitchen/sitting room, with breakfast bar and small balcony. 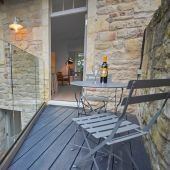 Situated on the Mendip Hills and just 5 miles from the Cathedral City of Wells and less than 25 minutes from the City of Bath, this is the perfect location to explore this beautiful part of Somerset. For more information, view the property full details, call us on 07767 202295 or check availability and use our secure online booking facility. 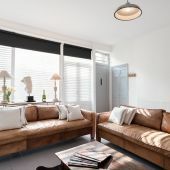 This beautifully restored Georgian town house is ideally situated just 10 minutes walk from the Thermae Bath Spa via the chic shopping areas. Everything you would wish for from a City break is on your doorstep. 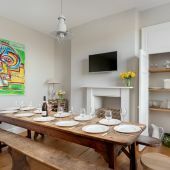 large refectory table to seat 12 and a superb, contemporary kitchen with centre island with 2 bar stools. 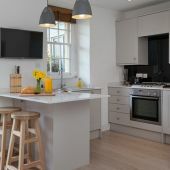 Situated in the centre of the beautiful Georgian City of Bath but hidden away behind the bustling streets, this newly renovated one bedroom, boutique flat offers a secret escape with added luxury. 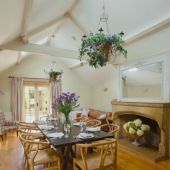 Karen and John have a passion in restoring properties using traditional methods to create the original atmosphere of former elegant or country living times and making unique self catering experiences. 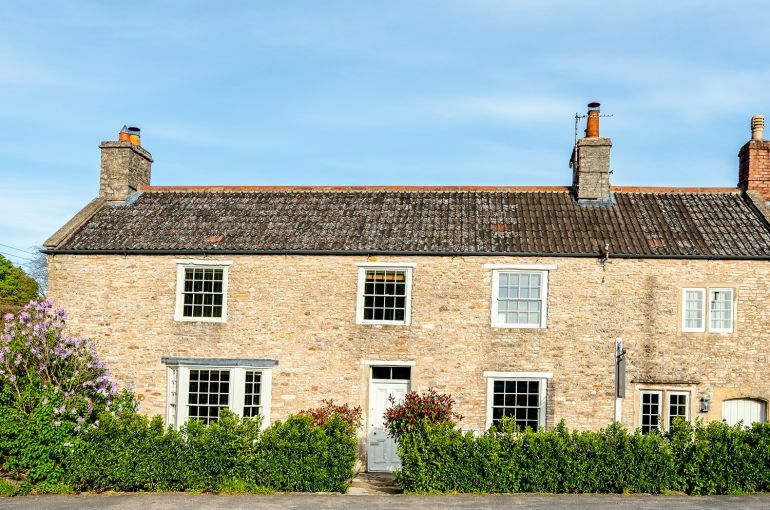 When Karen bought the 17th century house a few years ago she was after a renovation project and The Post House in Chewton Mendip couldnt have been more of one! 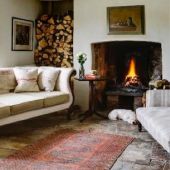 What is now the sitting room was the village post office; the dining room was originally a bakery; and the kitchen was a farm utility room. The property had been in the previous owners family for around 90 years . 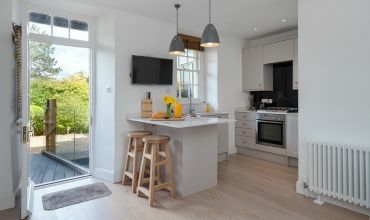 Karen enlisted the help of a local builder who was very sympathetic to the houses history and together they oversaw the work. Karen and John have painstaking rejunvenated the beautiful Georgian Town House in the heart of the stunning World Heritage City of Bath. 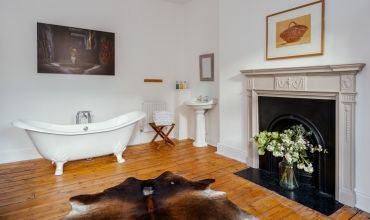 The Town House and The Secret Escape in Bath properties are back to their original glory. 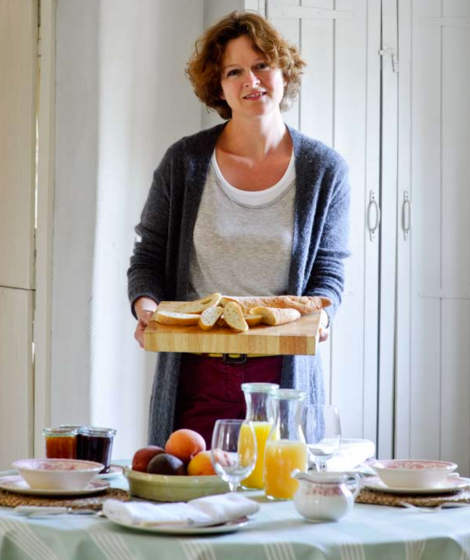 Karens passion lies in restoring property using traditional methods to create the original atmosphere of former elegant times. 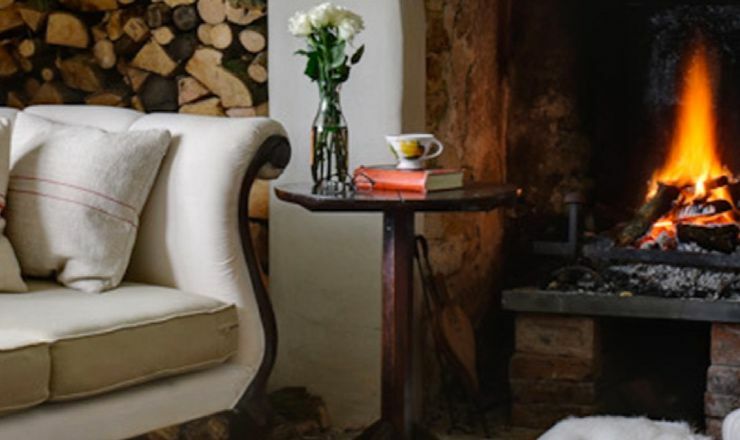 The attention to detail makes staying at The Town House or The Secret Escape a particularly special experience.